EARLIER this year, Apple was seeking tax breaks for making its iPhones in India, a move that has been related to the company’s slowed growth in China and attempt to win over the India market – a journey that has proven to be full of obstacles. Prime Minister Narendra Modi’s ‘Make in India’ campaign stipulates that in order for a smartphone maker to open a retail location in the country, 30 percent of components have to be locally made. 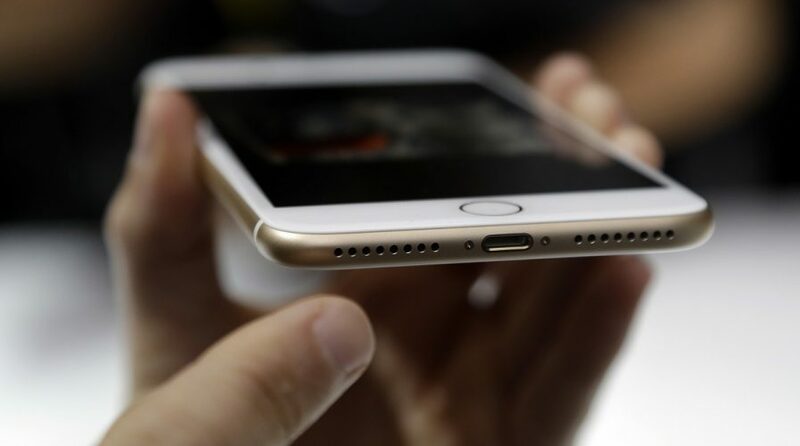 Since Apple’s iPhone parts are primarily made in China, its application to open a store was denied. That’s all set to change though, as Bloomberg reports that the IT minister of Bangalore, Priyank Kharge, has announced that Apple will begin making iPhones in India by the end of April. Apple executives reportedly met with Kharge back in January to confirm the timeline and the Cupertino-based company will have the manufacturing help of Taiwan’s Wistron Corp.
“Apple’s iPhones will be made in Bangalore and all devices will be targeted at the domestic market. We did not discuss any other incentives,” said Kharge. The smartphone market in India is currently led by Samsung, but this latest development indicates that Apple may have a shot at future dominance in the world’s second most populous country. Apple also reportedly submitted a lengthy list of demands to India’s federal government, which includes 15-year-long tax breaks in the import of components and equipment. Although Apple has shipped 2.5 million iPhones into India within 2016 alone, its popularity in the country leaves a lot to be desired. According to Counterpoint Research, Apple ranked tenth among other vendors in the final quarter of 2016 and it only accounts for less than 2 percent of smartphone shipments in India. An estimated 750 million phones reportedly will be sold in India within the next three years, to put it all in perspective. This may have something to do with Apple’s current lack of brick and mortar presence, but also because of the preference of Indian consumers. Smartphone owners in India appear to be more interested in buying low-end devices made by the likes of Samsung and Oppo, but Apple is hedging its bets on rising incomes which will steer consumers towards premium devices, such as the iPhone, in the future.